I received a free copy of Travel Photography: The Complete Guide for review. This post contains affiliate links and I will be compensated if you make a purchase after clicking on my links. This is at no extra cost to you. Would you like to improve your travel photography? Would you like some tips and resources for planning out your next trip, knowing what gear to bring, and knowing what to photograph when you arrive? Are you new to, or could you use a refresher in, Lightroom and Photoshop and how they can be used to process your photographs into the impactful images you imagined when you were on your trip? Ben Willmore has travelled all over the world. He has seen and photographed many fascinating and beautiful locations. He has made mistakes and learned from them. In his CreativeLive class, Travel Photography: The Complete Guide, he passes on the lessons he’s learned. He shares tips on making the most of your trip and capturing the best images you can. And he discusses many topics on how to organize and process the images you’ve created after you return home. 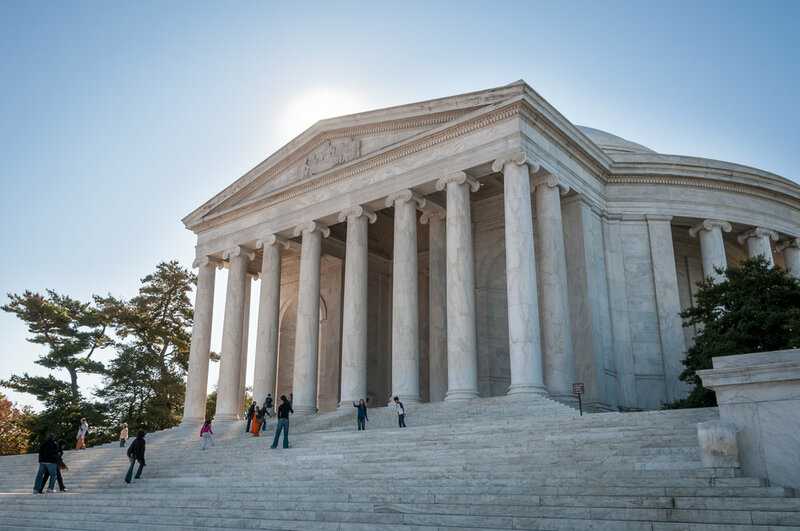 Thomas Jefferson Memorial, Washington, D.C. This is an HDR image created from the 5 images below. One thing I really enjoyed about this class was how Ben was not dogmatic about you doing things his way. He has tried different techniques and learned pros and cons of various methods, and he passes on that info. He shows you his process and, most importantly, describes his reasoning. You may have valid reasons for doing things differently and that’s fine. Take what you learn from him, find the pieces that resonate with you, and integrate those into your workflow. I was fascinated by his system of organizing images and his method for quickly knowing the status of any image, whether it was yet to be processed, was still being processed, or was finished and ready for sharing or publishing. I plan on re-watching those sections and using some of his techniques to improve my own workflow. I began as an Aperture user, and I’m still learning my way around Lightroom and, most especially, Photoshop. I learned a lot of useful lessons from Ben and hope to make use of them in the future. In fact, one huge lesson was the importance of organizing keywords and how this can save so much time in the future when searching for images. And using his importable set of keywords saves so much time now when getting started. Travel Photography: The Complete Guide is over 10 hours of video content. But it also includes a really nice selection of extra content if you purchase the class, things like Ben’s Lightroom presets, some of his Lightroom actions, a very well organized starter set of importable keywords to better organize your images, practice images to work on, and a number of different PDF guides including a 74 page Travel Photography Handbook that serves as a great reference to everything covered in the class, and a nice Travel Photography Mobile Guide that’s suitable for keeping with you on mobile devices, offering 35 pages of short tips to help you create interesting and pleasing images while on travel. If you're new to CreativeLive, give them a try. They live stream classes on a large range of topics, all for free online, and they are constantly rebroadcasting previous classes. So you can try their content out before purchasing anything. If you enjoy the class you can purchase it, which allows you to stream it again in HD anytime, or even download HD videos to your computer to watch offline. Many classes come with extra content available if you purchase. 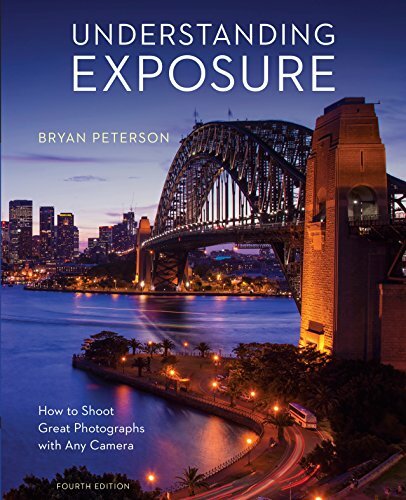 I've been very impressed with the photographers who've taught classes on CreativeLive, folks like Art Wolfe, Tom Mangelsen, Frans Lanting, John Greengo, Ian Shive, Chris Burkard, Marc Muench... you get the idea. These are very talented photographers who are also very skilled at teaching their craft. 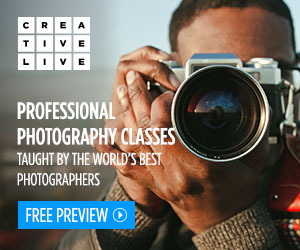 And CreativeLive offers classes on more than photography. Check them out!